Otherwise known as booties in the cycling world. These are insulated shoe covers based on booties by many companies, but mainly based off/from/by the most recently hyped Vulpine Adaptive. 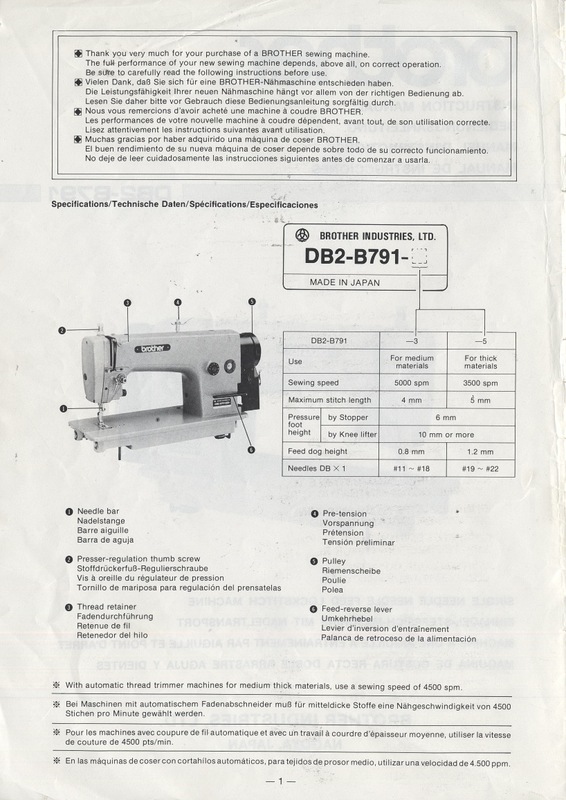 Their design (both Vulpine’s and those built here on the Brother DB2-B791-015) is simple, with a few details here and there to keep you spinning smooth round circles in the cold. The system can essentially be broken down into three main parts: Think of this in terms of building something from the ground up, starting with the sole, the upper, and then the hardware. What they need to accomplish is two things, they need to keep your feet warm, and they need not get caught in your gears, cranks, pedals, chain, chainstay, etc. or rub on these too much either. The sole was designed with flexibility and stiffness in mind (also durability, although for sake of cyclical argument, it goes without saying that any part of these booties are made with durability in mind [for that matter, really anything built on the Brother DB2-B791-015, or any of it’s kin, is always built to be durable – even the lightweight and simple stuff]). The flexibility is important because they need to be easily pulled over a pair of boots, if it were too stiff and unforgiving in it’s construction or choice of materials these would be very difficult things to get your boot into. 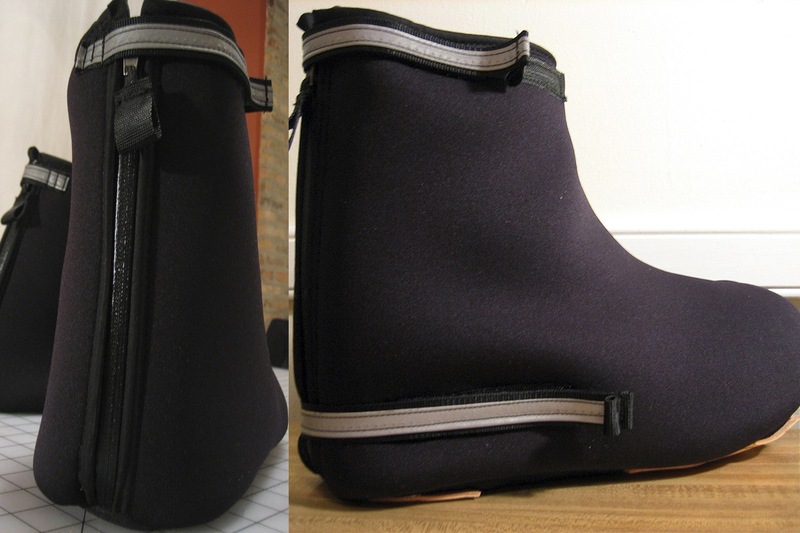 Also, this flexibility allows room for error in construction, and/or an ensured closer fit, because the bootie – or sole – can almost be stretched over your boot, and then when it relaxes it will naturally want to follow the path of least resistance when it contracts – keeping the booties well adjusted to your boot and decreasing the possibility of loose fabric that could catch somewhere while pedaling. 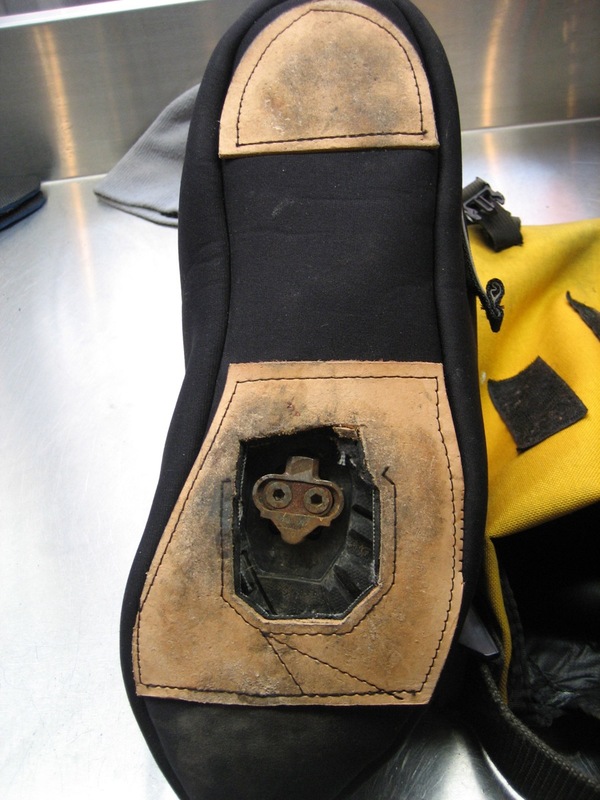 However, the sole needs to have some stiffness too, as it will help create consistent negotiation between the boot and the pedal. 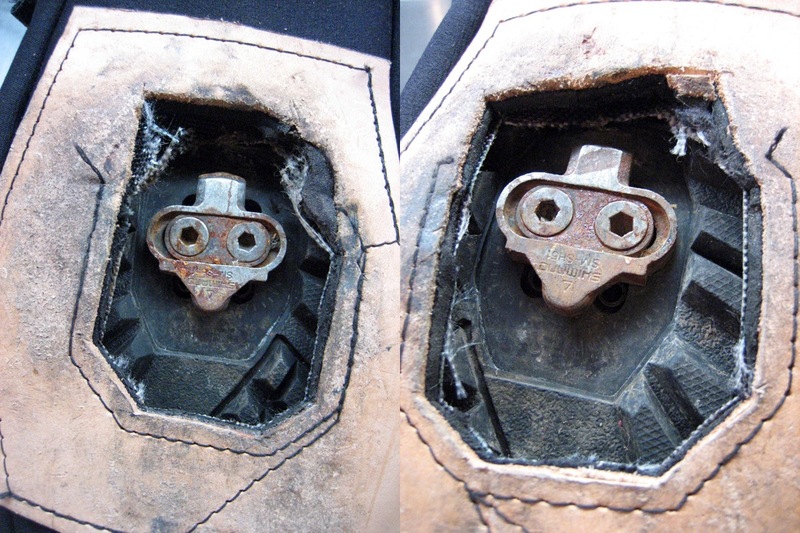 Bear in mind that these booties are made to go over a cycling boot/shoe which has a small cleat to pedal interface. 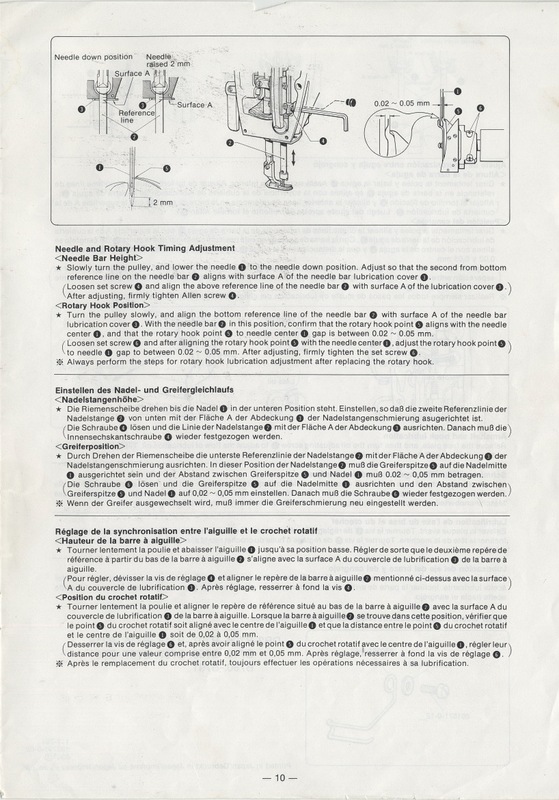 This interface works much like a X-Country ski and boot binding, where the toe is pointed down and then in, under a small lip, from which point you push your heal down and the back of the cleat engages with another spring loaded lip on the back. Once it is securely clipped in you have to twist your heel in or out to release the cleat. This twisting, and toeing in, is what calls for a stiff aspect to the sole. By having a stiff atmosphere around/beneath/between the boot-bootie-pedal you can twist your boot without the bootie flopping around between causing an awkward dis-engagement, or other snagging. 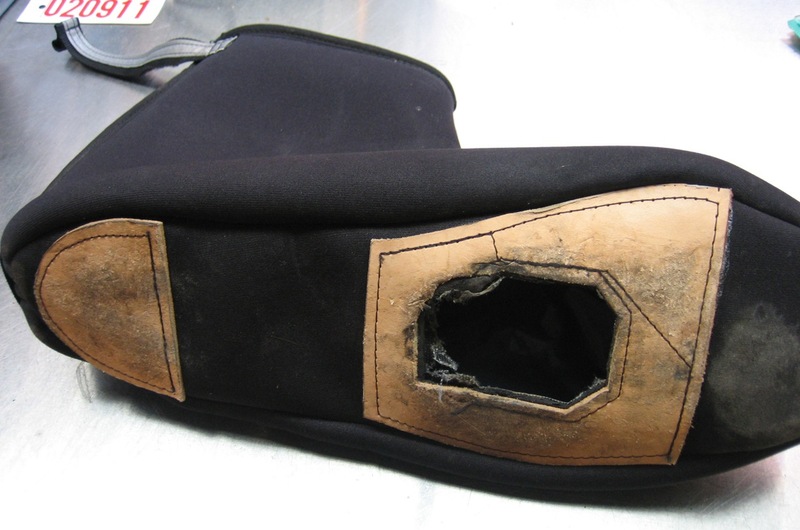 The other reason for some stiffness is that the booties sole is less likely to be caught on something because it can hold it’s shape better. 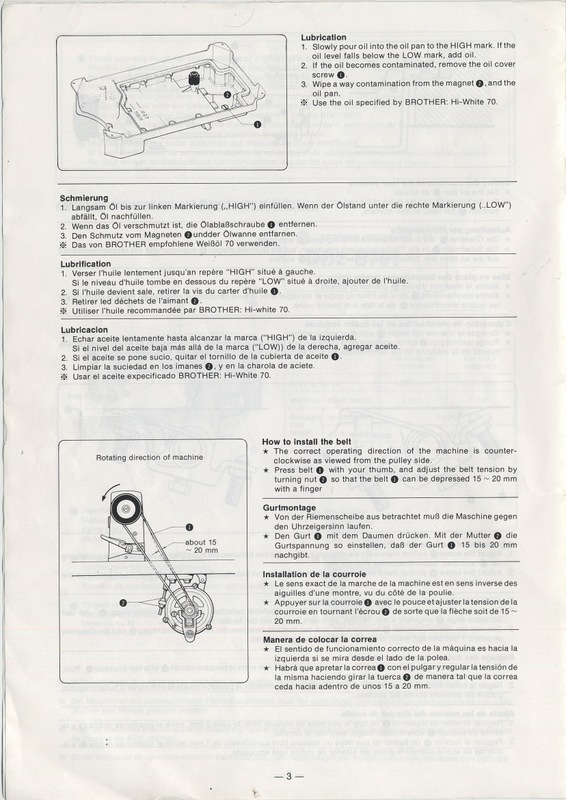 When clipping in and out you tend to drag the boot around the pedal area, if the materials are too pliable this will probably cause some hang-ups, which could also lead to tearing of the materials, due to unnecessary tugging and pulling. 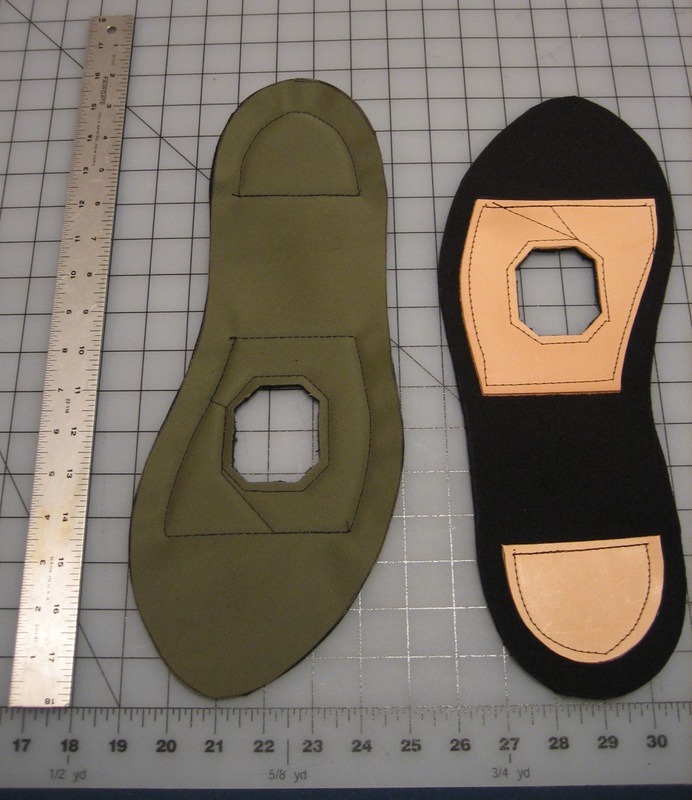 With all that said, the sole is built like this: it has a bottom component made of 5/64″ leather that is roughly under the ball of your foot (or around the area which will be cut out for the cleat), and then again under the heel, to protect the Neoprene while walking around between mounting on and off the bicycle. The leather adds stiffness where it is needed but allows the Neoprene to be flexible in the other areas. On top of those two layers (the Neoprene with leather additive), a sheet of vinyl coated nylon (about 500 – 1000 denier) was also placed, it is undetermined yet as to how much the nylon constricts the flexibility, but it surely adds stiffness. In the past Cordura has shown to stretch a little after use, so this may be to our benefit as it will give where it needs to and not where it is less susceptible to elongations of the fiber. 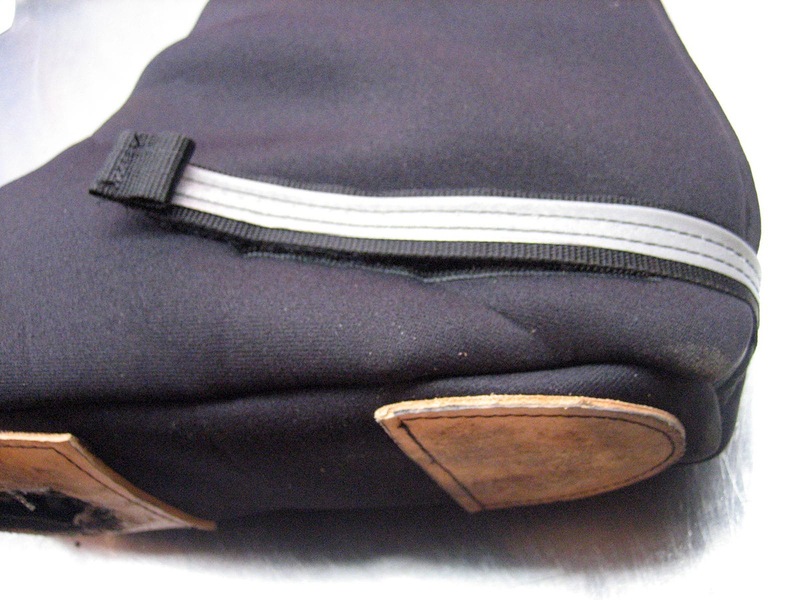 This top layer of vinyl coated nylon is mainly used to protect the Neoprene from wearing out as the lugs of the sole of the actual boots bear their weight into them while walking around (thankfully, these boots are made for cycling, so this should not be a huge issue, although typically booties wear out on their bottoms very quickly regardless of their cycling duties). The extra layer of nylon probably adds some weather resistance and creates a little extra help in the booties insulating ability, but that is only a side effect – it is mainly being used here to protect the Neoprene. Next are the uppers. The uppers are a little more straightforward – if sans the hardware. The main issues here are to build a layer that has maximum thermal capacity and ability to block outside temperature and weather. With wetness being an undeniable issue when related to the cold – Neoprene is a sure answer due to it’s water repellent nature. 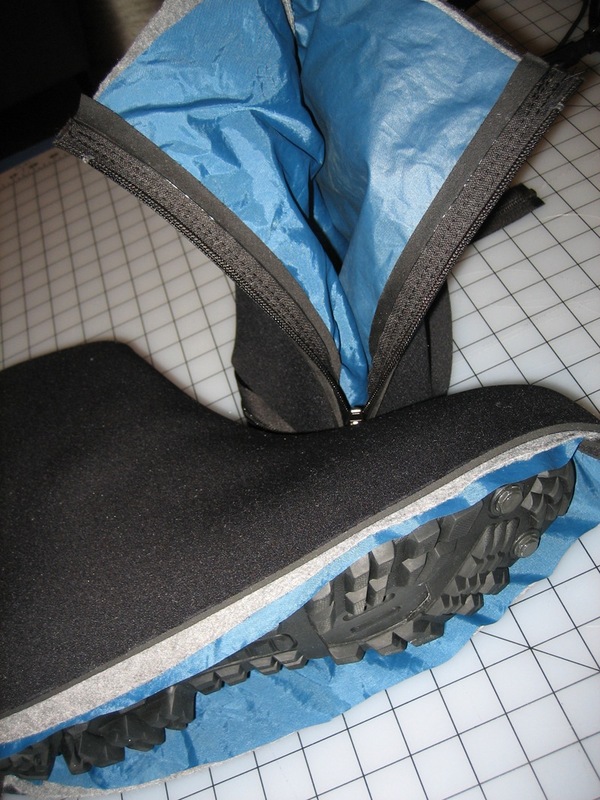 However there are many other reasons that Neoprene has won this spot on the bootie totem pole: it’s thermal capacity (especially when considering it as a ratio, it has a relatively low density or mass, for how well it can retain temperature and block temperature), it’s flexibility, and it’s sewability. Unfortunately the one area that Neoprene falls short is it’s resistance to abrasion. 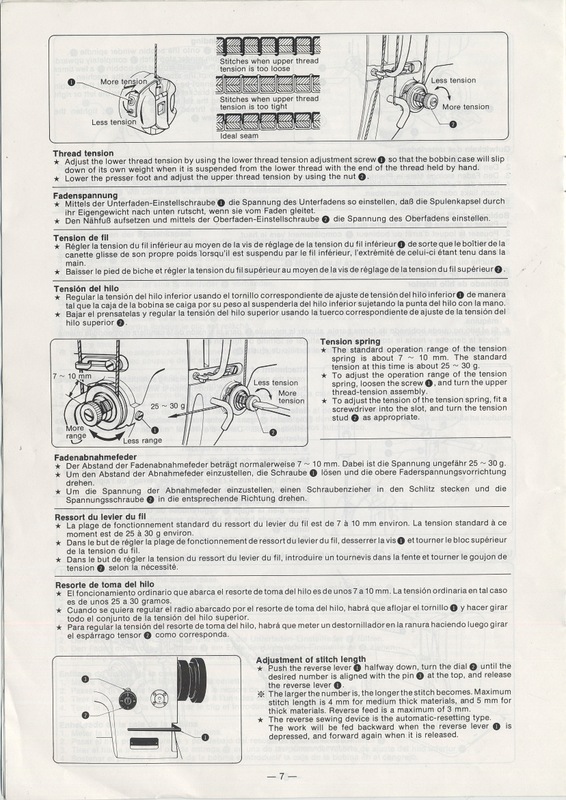 While it is simple to add a protective layer (there may actually be Cordura backed Neoprene produced, but it has not been found yet) the only reason this step was avoided is because it’s a moral issue of what is more important, saving your crankset – or saving your booties. 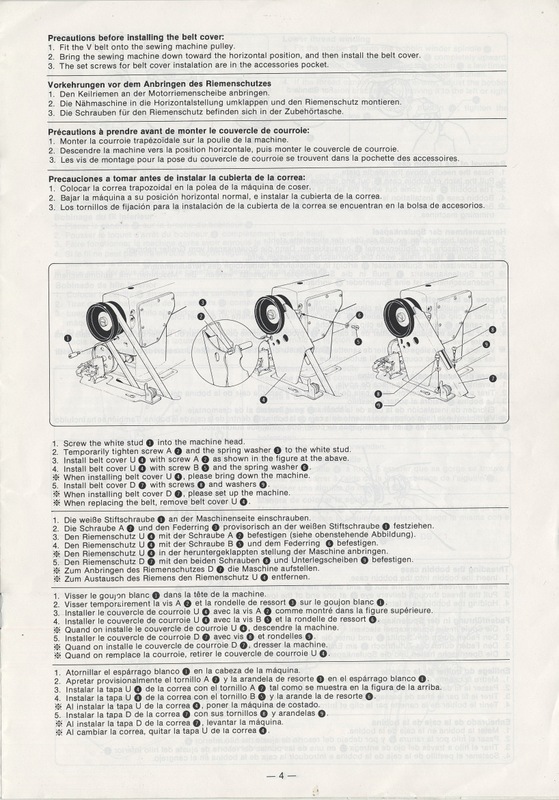 Believe it or not, you can wear a crankset down beyond the finish, while this may not be your everyday situation, cranks that have undergone considerable material loss do end up in bike shop scrap bins more often than not. So, Neoprene’s low ability to withstand abrasion will be addressed later on, but for now it is a wonder of a material: highly insulative, highly water resistant, flexible enough to stretch over shoes and boots, and easy enough to work with. So far we have our Neoprene outer, then for the middle layer which will provide more heat storing capacity there is fleece. The fleece used this time around is a non major-label name brand from SeattleFabrics, it went under the moniker Tech Fleece 200, which is basically the same as Polartec 200 but slightly less expensive. The 200 weight is nearer to a lightweight or the bottom end of a middle weight Fleece, this is good because the pile does not add too much thickness, but at the same time provides plenty of insulation. Lastly, the inner most layer of the bootie upper is a lightweight nylon with minimal water repellent coating. Figuring the kind of tugging on and off that the booties would be subjected to when being pulled over their corresponding boots, the nylon will mainly help protect the Fleece from snagging, tearing, and general abrading (while adding some – at this point almost unnecessary – wind resistance). 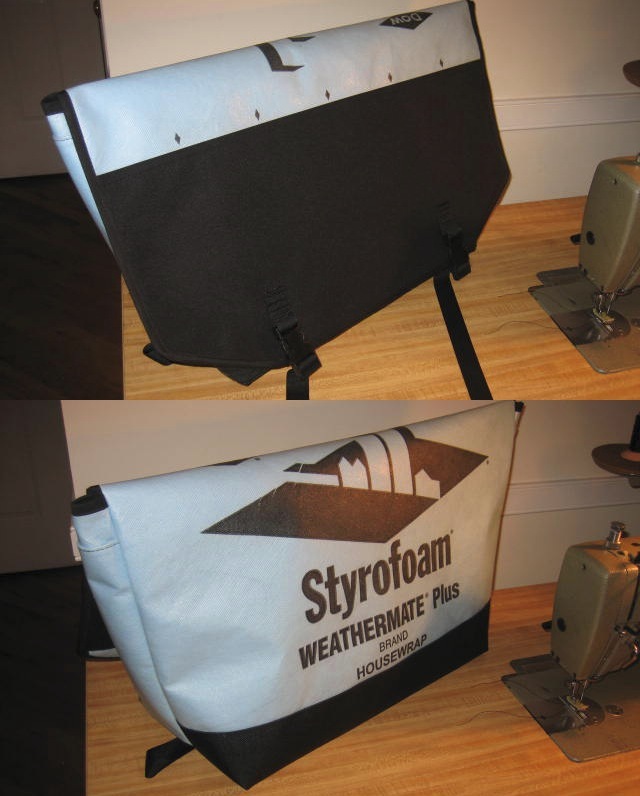 When you lay the materials on their side, it would end up as a lightweight nylon base, with a Fleece middle layer, and then Neoprene outer (or upper). With the upper system in place there were some side notes made and ideas taken into account in the final laps of construction. 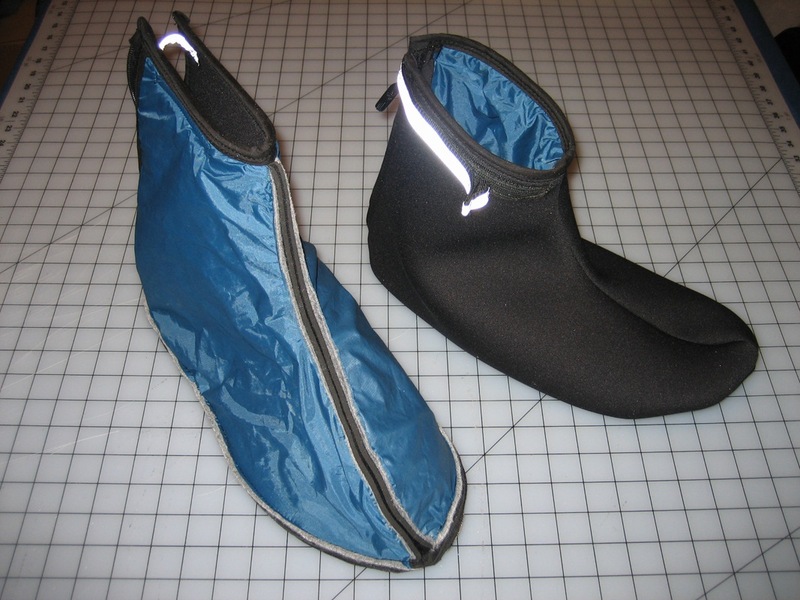 The uppers needed to be flexible also, so that they could easily accept the boots, the Neoprene of course was not an issue, but the Fleece and Nylon posed another problem that may interrupt the Neoprenes flexibility (both physically and theoretically). 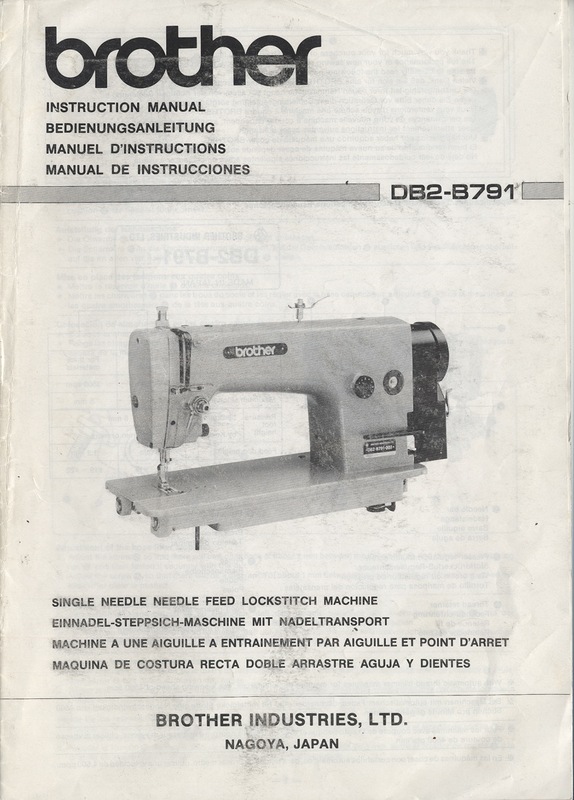 There is “stretch” fleece made with some percentage of spandex or lycra built into it, but this was avoided for the sake of it being too stretchy which can make a small task a huge one when sewing – there is something about materials that continuously stretch that sewing machines generally do not agree with. Luckily the Fleece used here and most other basic Fleece’s do have some give to them, so it is not like building with denim by any means. 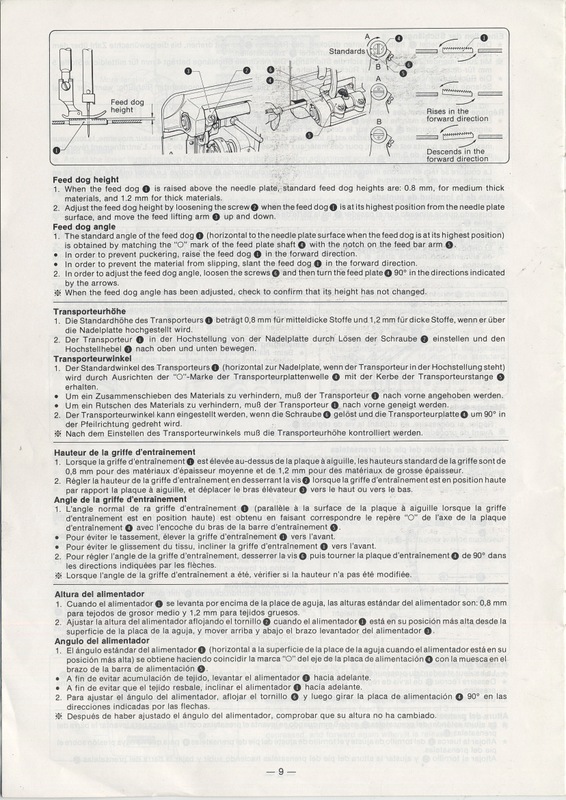 With the Nylon, adding stretch was not an option, so instead – when cutting the pattern some adjustments were made so that the individual panels would fit with room to expand and contract. The whole of the inner nylon panels are essentially cut with a larger circumference, but then sewn into place with the existing pattern, this gives you excess material that can move and fit into place where it is needed. 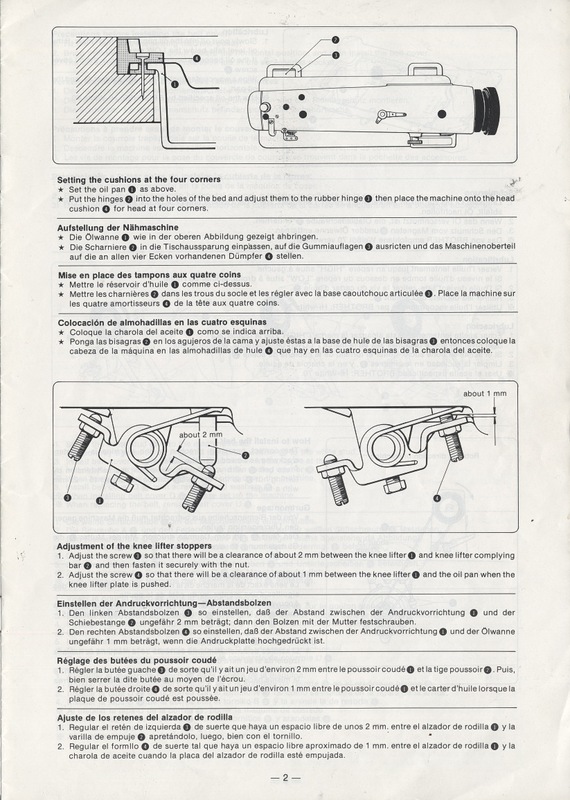 With all of this sewn into place, all that was left was integrating the additional hardware. The hardware consists of a couple Velcro tabs and also Zippers. 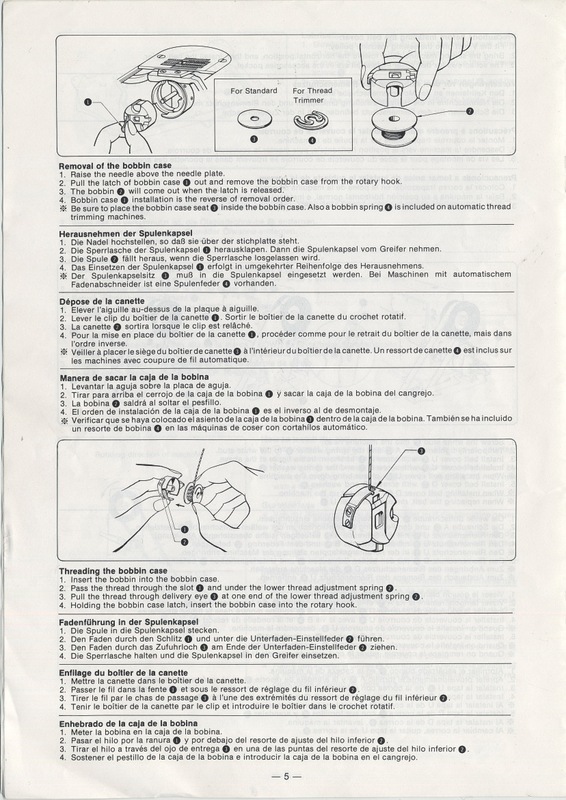 For access to the bootie, YKK Marine grade coil Zippers were chosen. These are the type that you would normally see on a dry bag, or any other high quality aquatic equipment, they have a vinyl coating on their exterior face which creates a very tight seal when zipped that keeps most if not all moisture out. 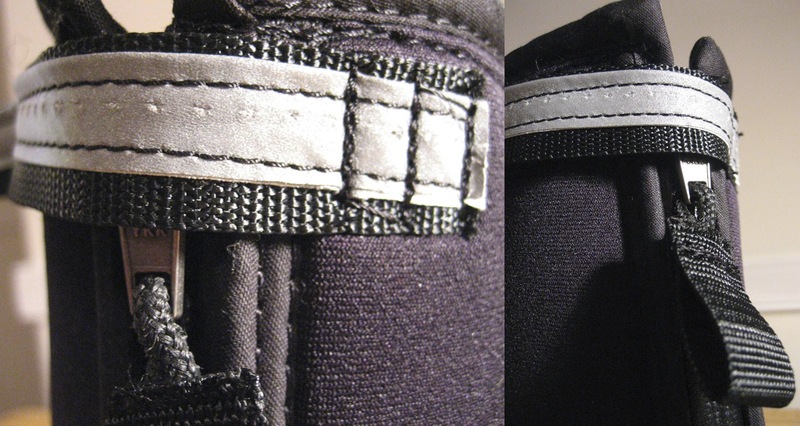 At the top of the bootie (above the ankle), and at the base of the bootie across the back of the heel, are two Velcro tabs. 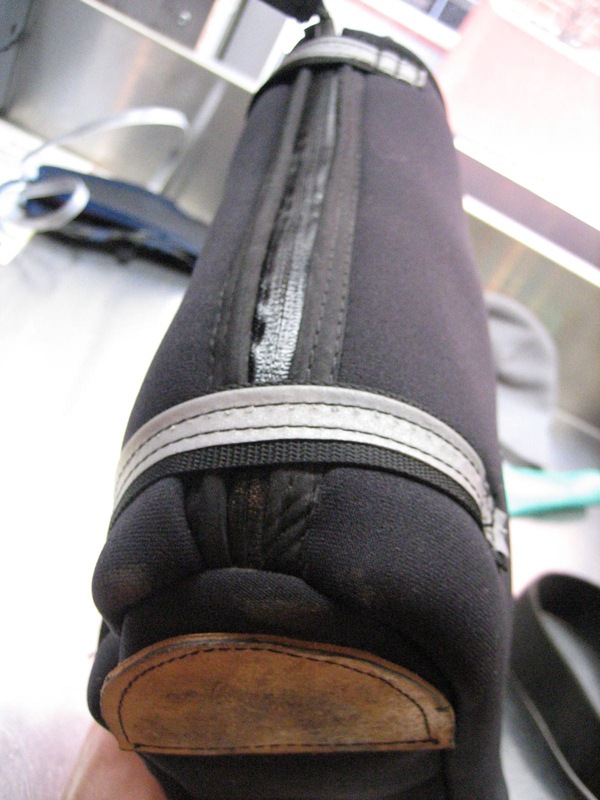 The top tab which spans from the inside of the upper heel to the outside is used to prevent the Zipper from creeping down while pedaling, it also allows the rider to lash the top down a bit tighter ensuring a close fit that will keep the elements out. 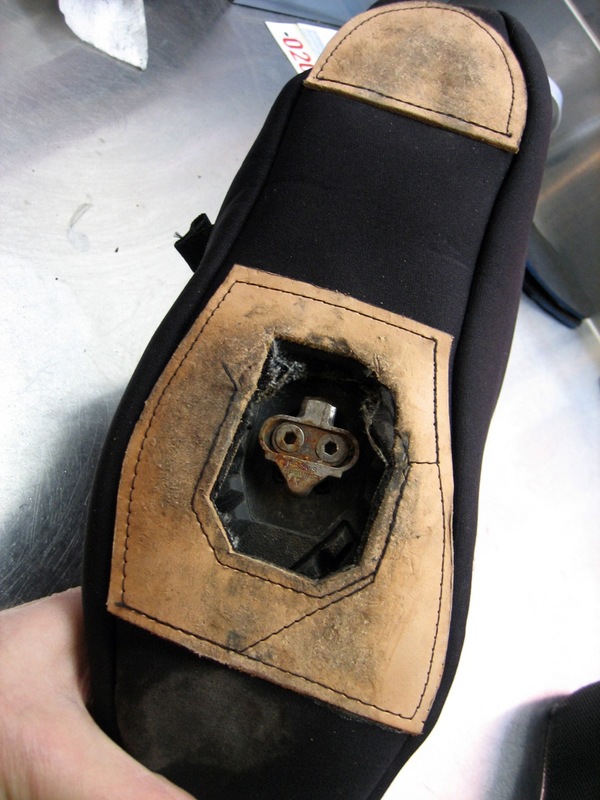 The bottom tab is to pull the inside area of the heel’s material taught to keep it clear and away from any excess rubbing, or at least reduce this occurance to a tolerable state. Both of these tabs have a bit of added reflective tape sewn into their facing to keep you illuminated either at night, or more likely during those early morning training rides. 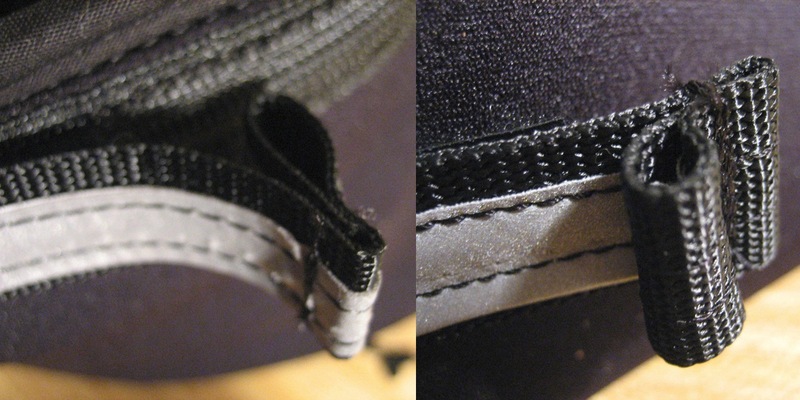 The Zippers have a generous pull tab for any adjusting on the fly with large gloves or mitts on. All of these features and ideas are subject to change in the next incarnation, but for now they make a pretty well completed bootie that is surely a warm place to keep your feet moving in an infinite cycle. Making Courier bags will probably always been one of the off-shoots of production on this machine, along with the Singer 600WI (the Brother’s predecessor). It may not happen very often, but it will be something that comes and goes. This is the most recent messenger bag made on the Brother DB2-B791-015. It was born out of an older bag that was made about 3 months ago on a whim using banners from street signs (a’la Freitag [or]), and a very lightweight tarping material. That bag turned out nicely, however there was much room for improvement. 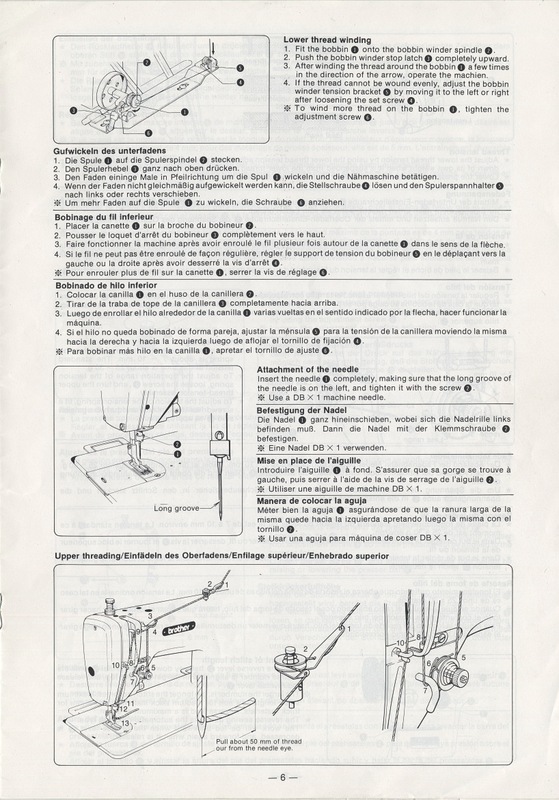 Upon procuring a new material (Dow Weathermate), it seemed appropriate to make the necessary modifications to the older design and bring it up a level to increase efficiency. The new Dow material was interesting due to how lightweight it was, how water-proof, and how the material is able to allow vapor to escape (the vapor issue being a bit over-kill, but interesting none-the-less), not to mention that it is essentially Styrofoam* which opened up a new venue for what kinds of material could be outdoor worthy – whether or not they seemed natural or environmentally friendly. After some research into the most recent trends in messenger/courier equipment – looking at bags by Cocotte, Baileyworks, Pac, R.E. 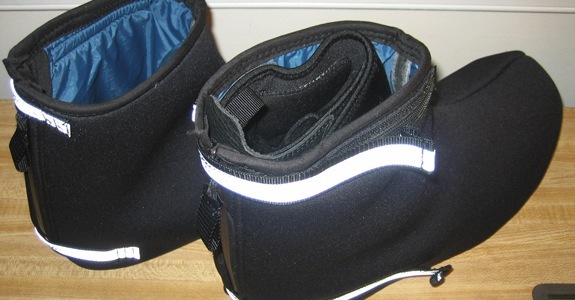 Load, Wig, and Zugster, the harnessing system and outer pockets were re-designed and more obvious improvements like the inner pocket system and Velcro positioning were updated. Taking the older bag as a pattern – seam ripping it down again and drawing in the placement for the new buckles, Velcro, pockets, etc. – the construction began. 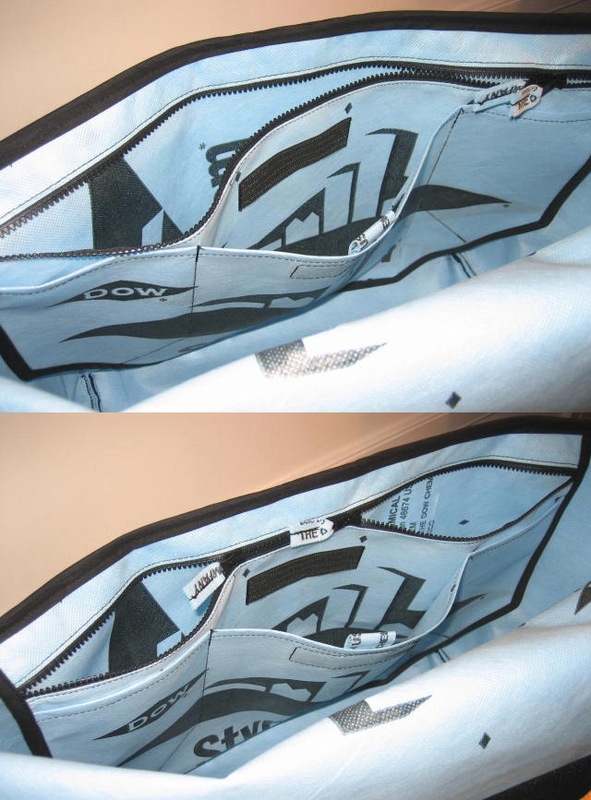 Added features were billowing outside pockets which wrapped around the front side of the bag, and an increase of inside pockets with a two-way zipper main pocket and Velcro closing slide pockets (the zippered pocket being large enough for magazines and books). 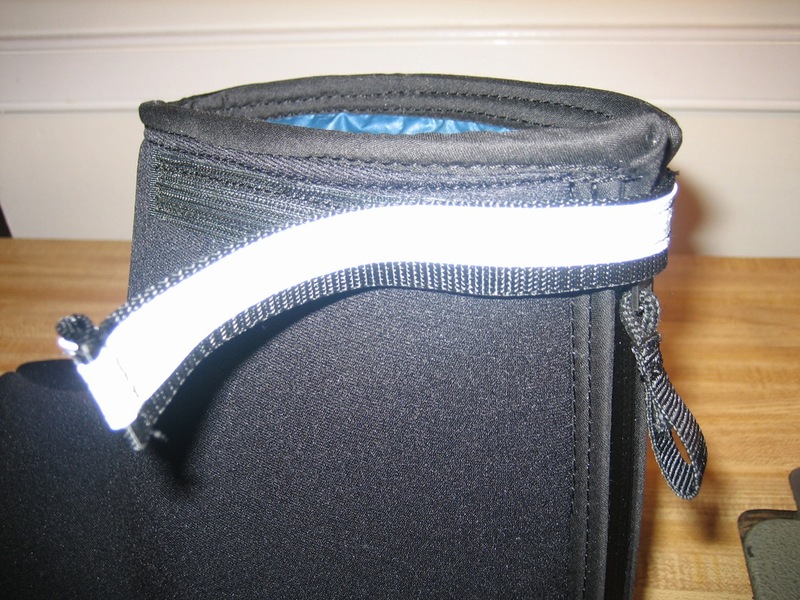 The Velcro was repositioned, using 4″ wide strips which optimized surface area and contact of the two (hook and loop) so much so, that the buckles are almost unnecessary. With the newly reconfigured presser feet, sewing was quick and easy with much sharper looking seams, and more finely tuned details. 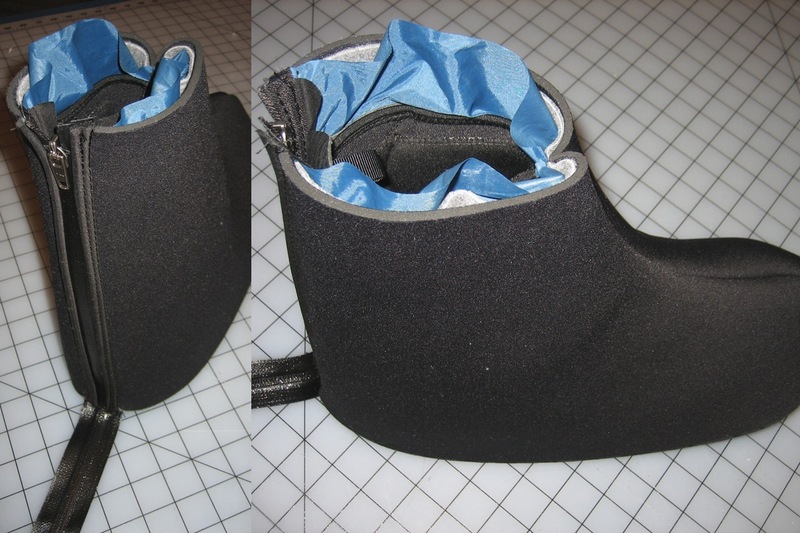 It even features two ice ax loops, just in case, which were sewn in with the protective bottom “boot”. Gütermann 100% polyester “extra strong” thread (the kind that comes on the 3 oz. salmon colored cone). Cordura 1000 denier > cap on the end of the flap were the buckles have been sewn into place. Cordura Ballistics 1050 denier > botton “boot” for added protection against abrasion, and heightened strength. 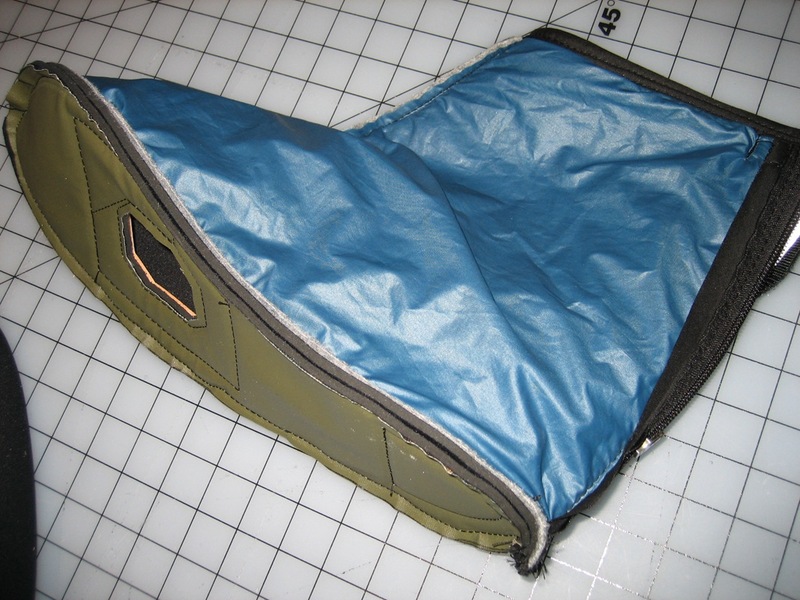 Dow Weathermate > main body, two layers (one for the outside, and one for the lining, with a third layer between the Cordura flap and Ballistic bottom “boot”), and also for small parts, zipper tabs and webbing caps. 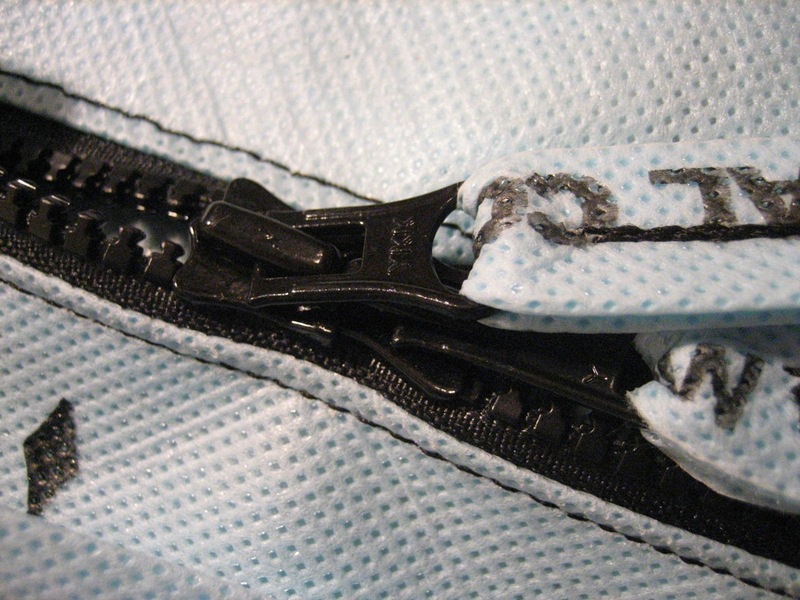 YKK 2-way seperating zipper > used on the inside pocket to devide compartment space. 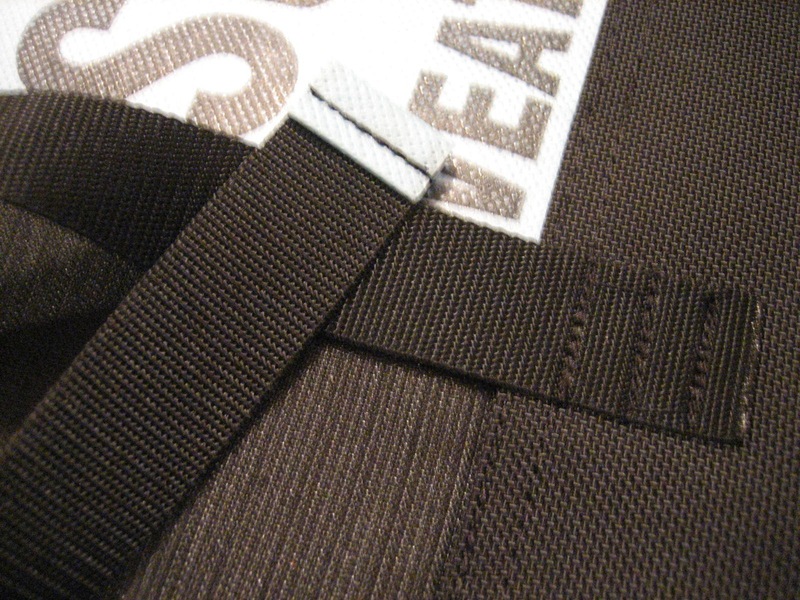 Velcro > purchased 4″ wide and cut down as need be, used for pocket lashing, and for quick closure of the main flap. 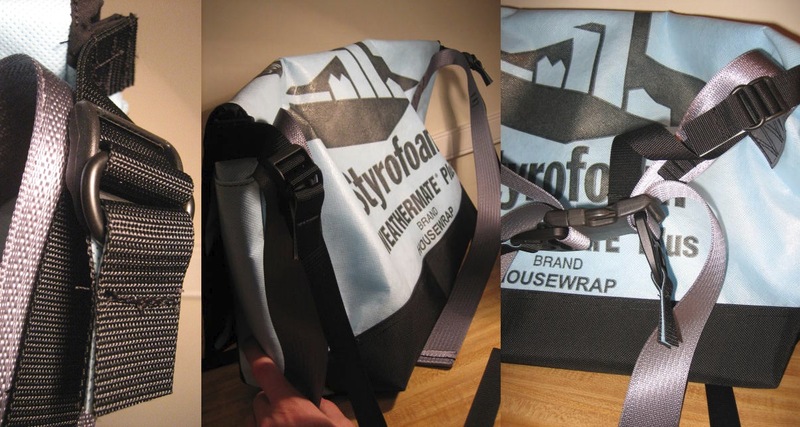 Side release buckles > 1″ for keeping the bag closed when the vecro is not adequate, 2″ for the main strap. 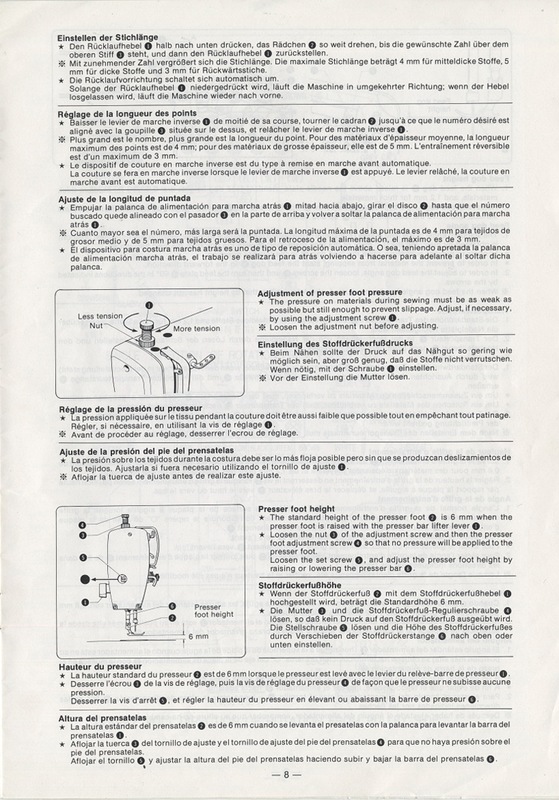 “D” rings > 1″ and 2″ for quick release of straps making it possible to loosen the bag’s harnessing system very quickly. 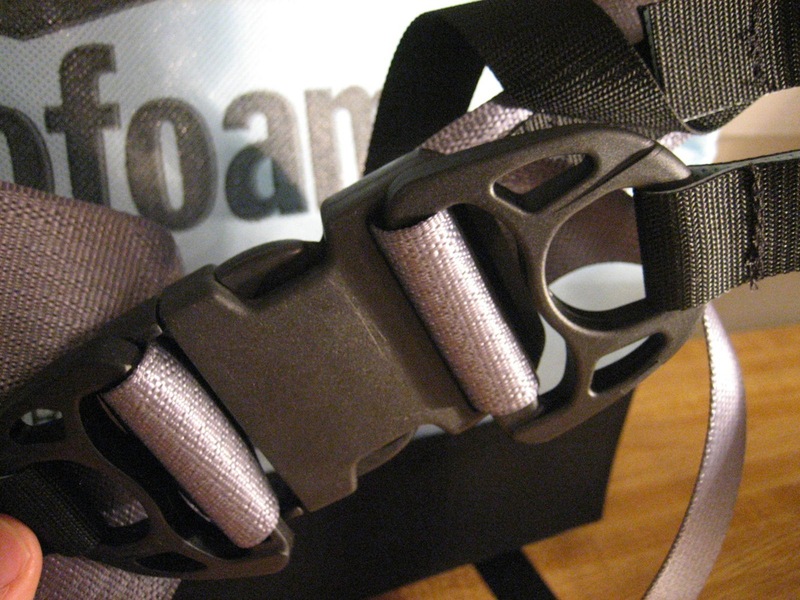 1″ black nylon webbing > ice ax loops, suspension system, and to anchor side release buckles. 2″ silver/grey nylon seat belt webbing > used for the main strap. 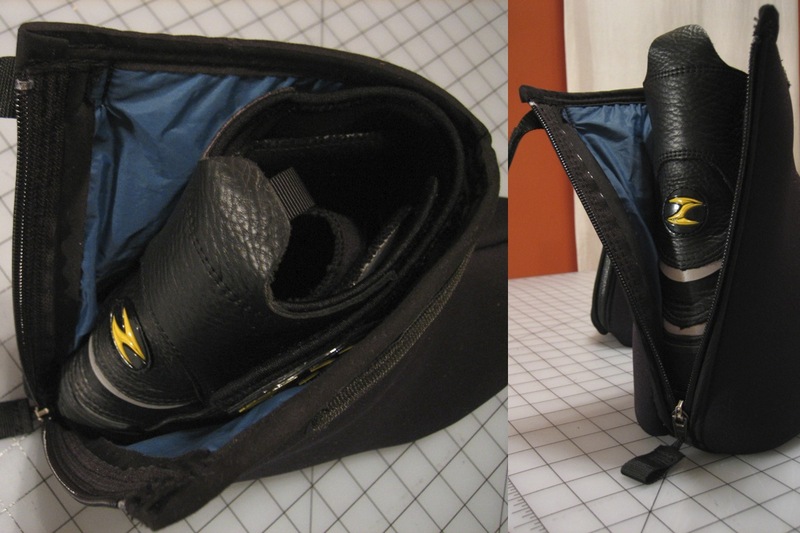 With all of these materials together a fully functioning custom handmade messenger bag is complete with 3 outer pockets, 4 inner pockets (one of which is very large and can be zippered shut), bottom “boot”, reinforced flap, ice ax loops, and best of all – the suspension system harness. This system for wearing the bag and adjusting it to fit you and your cargo worked out surprisingly well. It has all the same hardware on both sides, and can be adjusted exactly the same no matter what shoulder you wear it over. What the actual “suspension” straps do is – they allow you to control how tightly the compartment sits to the full-strap when it is over the shoulder. This feature is optimal when you have to put for example a bankers box in your bag, and your strap is completely loose, but unfortuantely there is still not enough slack to get yourself through there, by loosening the suspension straps it virtually re-positions where the main strap is carrying it’s load – from a wider stance to a more central stance. 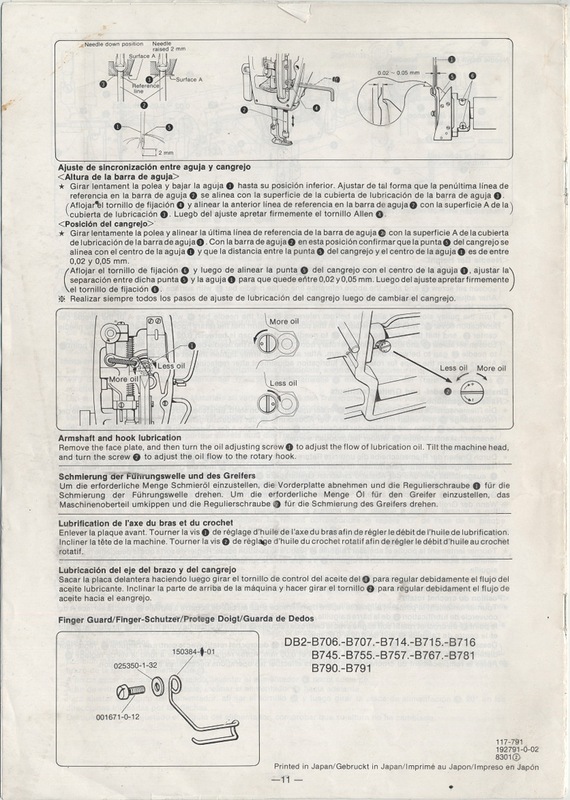 This shifting of the load bearing units allows the bag to then rest more easily – and with more option of where that easy point is – on your back. There are further reasons for this feature, but unfotunately it is the kind of thing that you may have a hard time understanding until you have either A: been a bicycle courier, or B: have really used your bag in all situations. 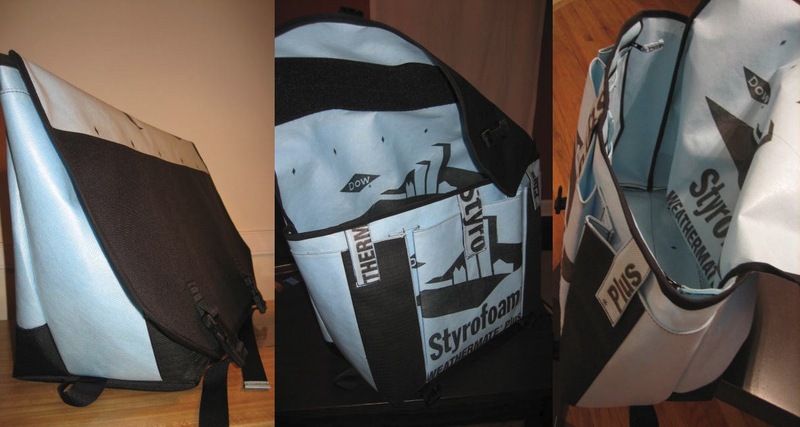 The end result is approximately 15″ tall x 19″ wide x 8″ deep, this is a large capacity bag – approximately 2280 cubic inches (when Timbuk2 was originally founded, this bag would have been somewhere between the Bolo and the Tag Junkie, with a carrying capacity of about 300 bagels[?]). Later on we will re-visit this bag and see how the materials and construction held up, what features were good, and which were unecessary. *If you have a moral dilemma or obligation to denounce Styrofoam (for understandably obvious reasons), consider this; The stuff is being made no matter which way you cut it, and it is more likely better for the environment to make a Styrofoam product that can serve a function in our everyday lives for an infinite number of years (no pun intended), rather than let it go to the wayside and not be used. This in no way should suggest that Dow Weathermate is not being used to it’s capacity, wrapping houses with it to save energy and increase construction materials durability by adding a layer that keeps the outside elements out, that is certainly a proper use. How environmentally friendly the production of it is, is questionable, as is how much of it is made from recycled products – however – Dow does claim to make these products from “post industrial recycled content” and make the Weathermate with an environmentally “sensitive” procedure.